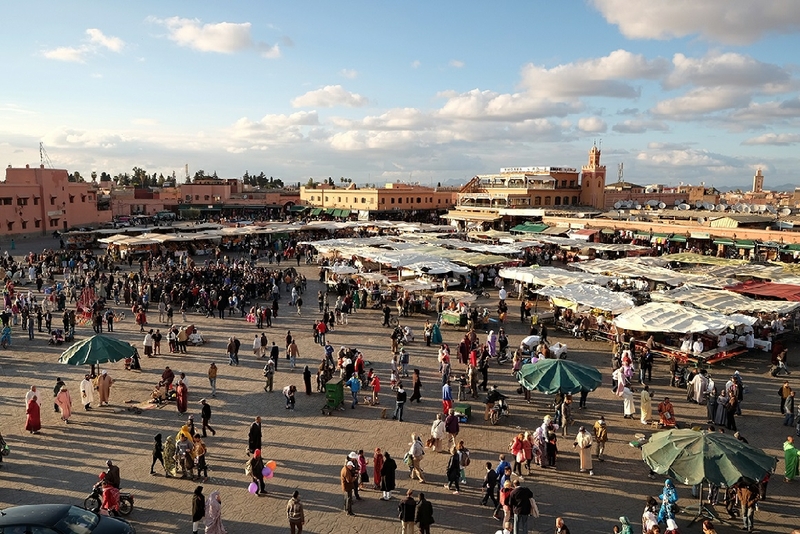 The private desert tour from Fez to Marrakech is designed to explore best of Merzouga ,Atlas mountains and Marrakech. 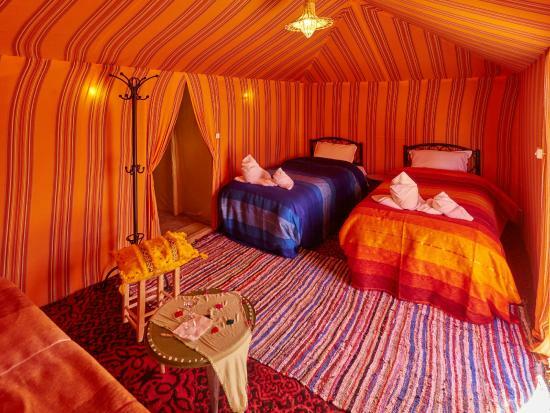 We visit Middle Atlas in Ifrane , we ride camels in desert and we visit Ait Benhaddou and Marrakech. After breakfast, we explore nearby “Kalaat Mgouna” famous for its rose products. We pass the route of thousand Kasbahs to reach Ouarzazate, city called as “the Hollywood of Africa”. We visit local movie studio and kasbah in city. We also explore the Ait Benhaddou local kasbah. It is the largest kasbah in Morocco and UNESCO world heritage. Many famous movies were filmed here including Gladiator , The Mummy and Lawrence of Arabia. We drive through the Tizi ‘n’ tichka mountain pass over the High Atlas Mountains to reach Marrakech. End of guided desert tour. Ourass Travels Morocco. 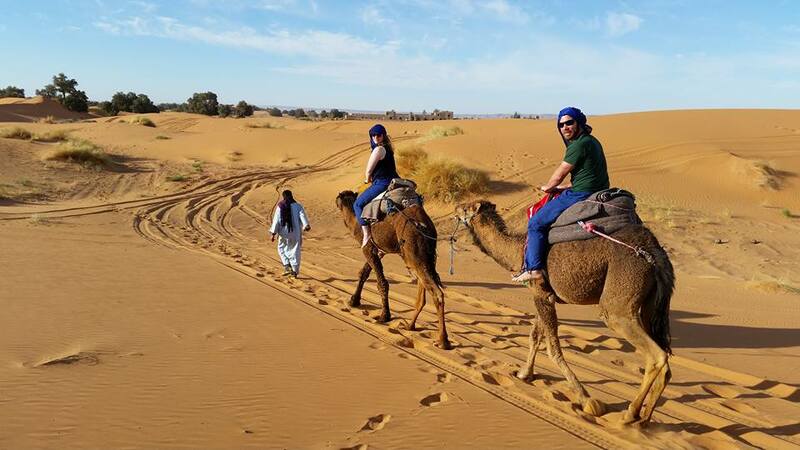 Fez to Marrakech desert tour with professional desert guides ,drivers , in comfortable A/C vehicles (4x4 or minibuses) are available every day during the whole year. 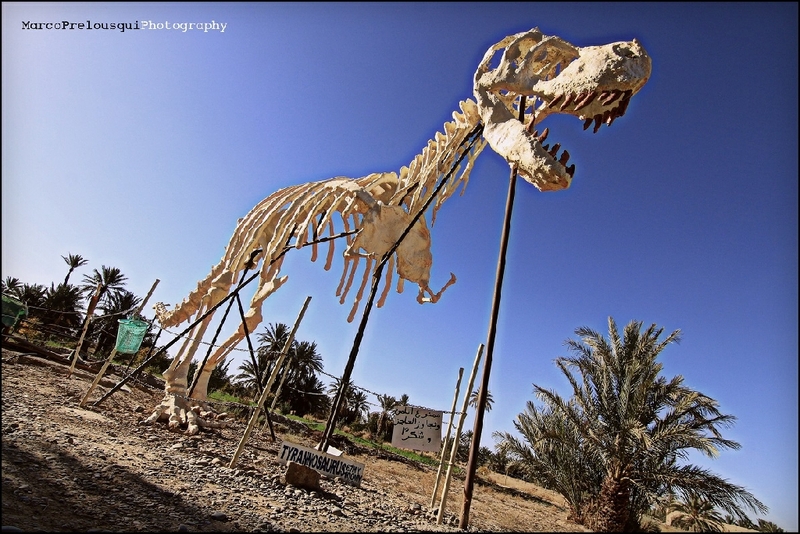 We will show you best of desert, we have many years of experiences in tourism.